If you’ve spent some time reading around our extensive fiber laser section, then you’ll know that fiber lasers aren’t the only type of laser on the market. The other two main types of laser are gas lasers, which mostly use carbon dioxide (CO2), but also occasionally helium-neon, and crystal lasers, which uses neodymium-doped yttrium aluminium garnet (Nd:YAG). As gas lasers, and CO2 lasers in particular, are the most commonly used lasers on the market, we thought it would be useful to have a comparison of fiber lasers vs CO2 lasers. You can find more on that below. We’ve covered in great detail exactly how fiber lasers work elsewhere, so we won’t go into detail regarding that again here. Instead, we’ll focus purely on the advantages and drawbacks. The fact that it has no moving parts means that your fiber laser setup is ready to get working from the get-go. And, should it be knocked, none of the parts will come out of alignment; resulting in costly production down time. The second advantage to the fact that fiber lasers are extremely insensitive, as described above, is that it means maintenance costs are dramatically lower, as are operational costs and with ‘fit and forget’ technology there is no maintenance cycle or servicing to worry about. Another cost saving benefit is that fiber lasers are much more efficient when it comes to electricity, meaning lower running costs and a more environmentally friendly machine. For example, a 3 kW fiber laser uses only a third of the power of that of a 4 kW CO2 laser . Although fiber lasers are good at working with materials of all thicknesses, they are particularly great at working with thin materials, including metals. Using the same comparison of lasers as above, the fiber laser is three times faster at cutting in a straight line on something like stainless steel with a 1mm thickness, and two times faster if the same material is 2mm in thickness. Something that we’ve demonstrated in one of our videos is that SPI fiber lasers can cut reflective materials without having to worry about back reflections that could damage the machine. 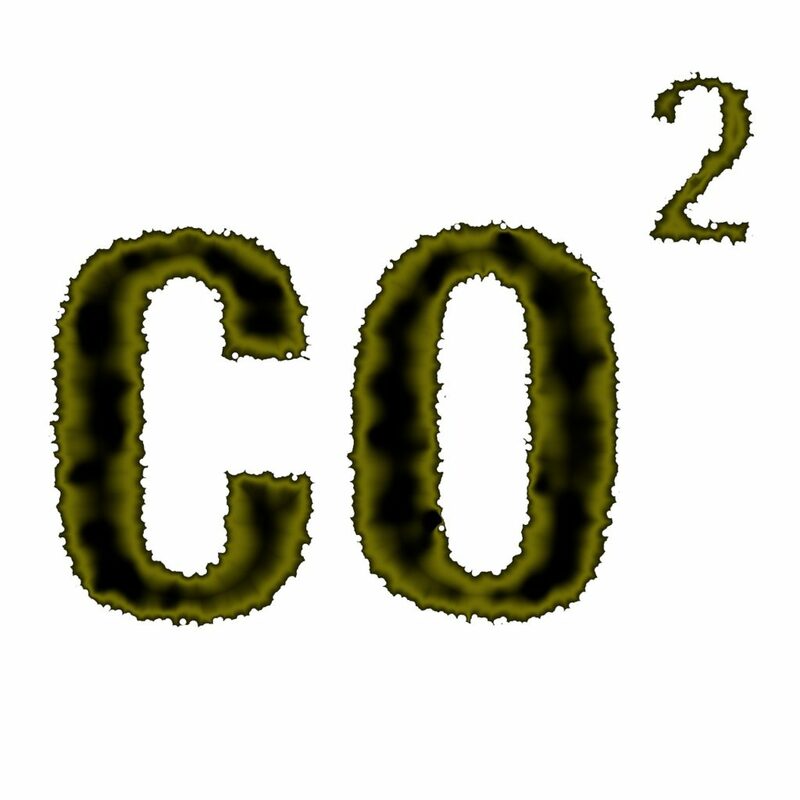 Here are the advantages and disadvantages of a CO2 laser, which will cover many of the points above as a direct comparison. The main disadvantages that a fiber laser faces in comparison to a CO2 laser relates to cutting speeds of thicker materials; generally anything above 5mm in thickness. Fiber lasers can work with thicker materials no problem, but generally a CO2 laser will leave a surface finish that is smoother. A CO2 laser is faster at cutting in a straight line, as well as having a quicker piercing time when the cut is first started. The main disadvantages of CO2 lasers are where the advantages of fiber lasers lie. Firstly, CO2 lasers are sensitive machines that require alignment, so should this get knocked out of place, usually an expert is required to fix it, resulting in long periods of down time when the laser is not being productive. This also means they need more regular servicing, and the costs of this maintenance are higher. Alongside this, more power is needed, resulting in higher electrical costs. CO2 lasers are also slower at cutting thin materials, and aren’t able to work with reflective metals to a good degree. Why did we choose to only sell fiber lasers at SPI Lasers? One aspect to note with fiber lasers is that they are the newest type of laser on the market, so although CO2 lasers are currently the most commonly used, we strongly believe that the advantages of fiber lasers will see this change over the next few years. For us the benefits of fiber lasers far outweigh that of CO2 lasers or any other laser type on the market for that matter. The main reason that industries opt to buy a fiber laser is their quicker running times, their ability to work with thinner materials better, their versatility and the fact that they have lower servicing and running costs. A business is built on margins and profits, so these factors mean that their production lines can run faster while keeping costs down at the same time. Would you like to know more about fiber lasers? If you’re interested in discussing the different types of laser processes further and why we believe that fiber lasers are the way to go, then we would be more than happy to answer your questions. Please either give us a call on +44 (0) 1489 779 696, or find our other contact details and location listed here.